We are excited to be able to add to our programme a number of full-surround films using our new 360-degree projection system from the USA. These films wrap around and over the viewer on the whole surface of the dome, and are the type of films presented in fixed planetariums in science centres, but we will bring them to your school! This series of films is by Spitz Inc (www.spitzinc.com/fulldome_shows/index.html), this link gives examples film clips. Dinosaur at Dusk -- our new film for 2014. All Ages. Dinosaurs at Dusk: Take to the skies and discover the origins of flight in Mirage 3D's latest full-dome production: Dinosaurs at Dusk, a fun-filled a story about teenage Lucy and her dad, who share a passion for flying and a fascination for all things that fly. You'll experience the thrill of paragliding over the countryside, feel what it's like to soar like a falcon, and travel back in time to meet the flying pterosaurs and the ancestors of modern day birds: the feathered dinosaurs. Dinosaurs at Dusk is all about flight, and dinosaurs: a one-of-a-kind, family-friendly learning adventure in the most amazing movie format ever invented! 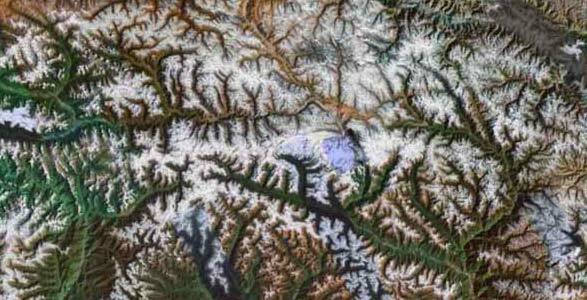 Science content also includes topics such as continental drift, proper motion of stars, asteroids and impacts, extinctions and the convergent development of flight among species. 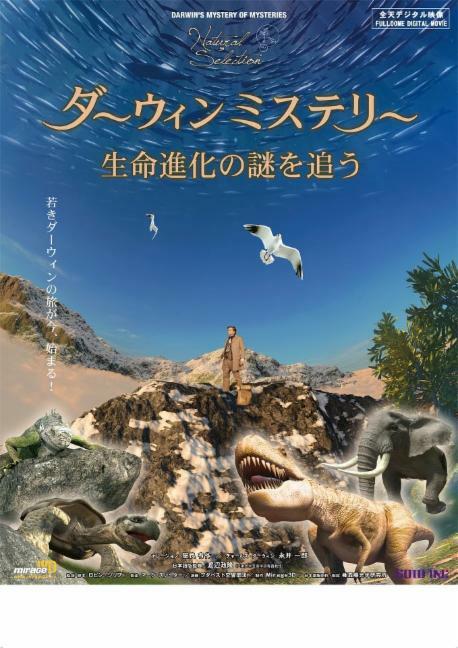 It covers 'Adaptation and Evolution' -- with our 360 degress film on Darwin. Year 3 to adult age range. 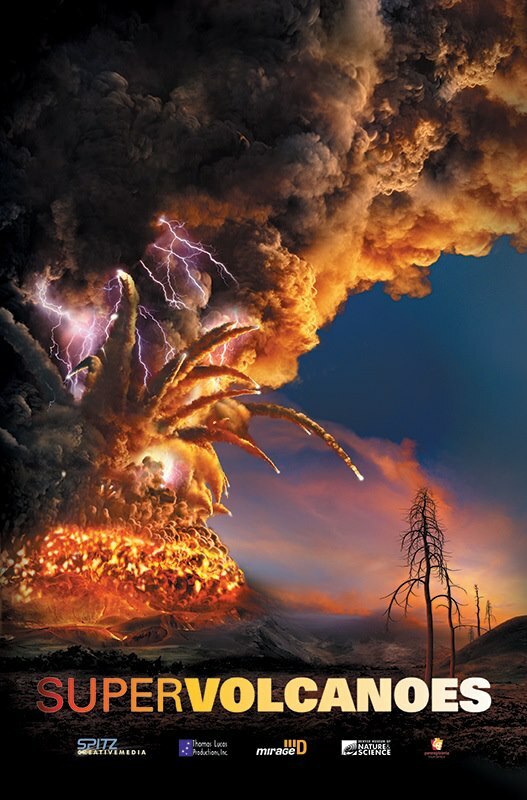 Supervolcanoes - A new full dome film on the Earths crust. Year 3 to adult age range. 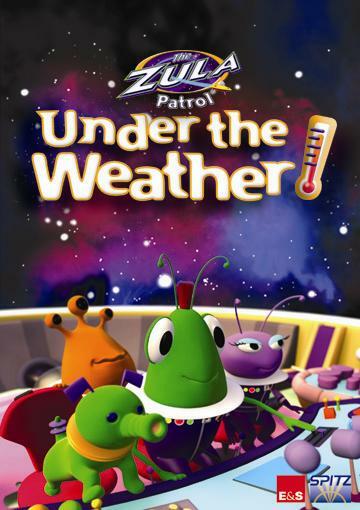 ‘The Zula Patrol Under The Weather’ - This cartoon show has planets and objects flying across the screen and behind them with an excellent soundtrack, on weather and space. Most suitable for up to year 4 students. 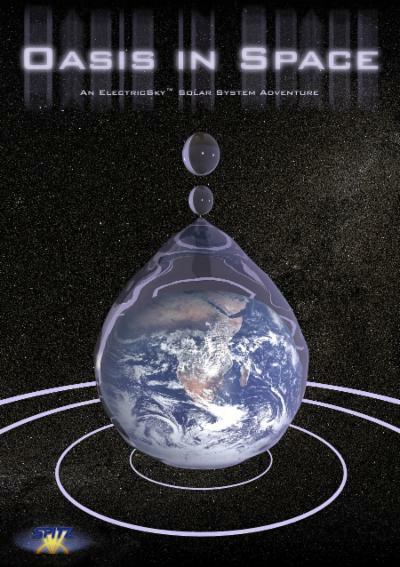 ‘Oasis in Space’ - transports the audience on a startling and beautiful voyage through our universe, galaxy and solar system in search of liquid water - a key ingredient for life on Earth. Suitable for year 5 to adult age range. 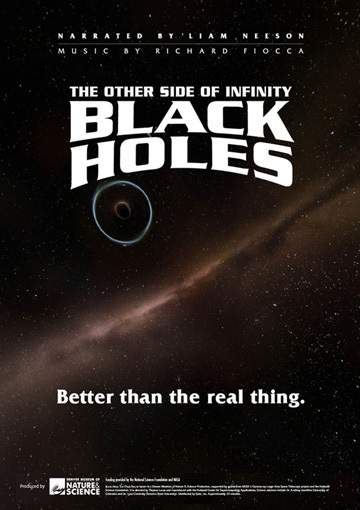 'Black Holes-The Other Side of Infinity'. Suitable for year 5 to adult. The formation of the early universe, star birth and death, collision of giant galaxies and black holes. Students will find these films an enjoyable and memorable experience and aid to learning. A teacher’s guide is provided when booking for classroom follow-up. Our school days are normally £490, but we are able to offer either of these film only shows, for up to 8 half-hour shows a day, for £1 per student (subject to a minimum charge of £350 – all prices excluding VAT). As a guide, the maximum number of students in one sitting is normally 45 at age 7, or 40 at age 11.